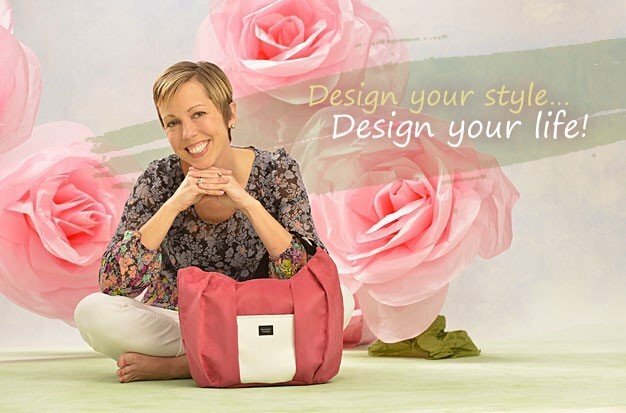 Mara DeSilva, Independent Team Leader and Design Consultant. 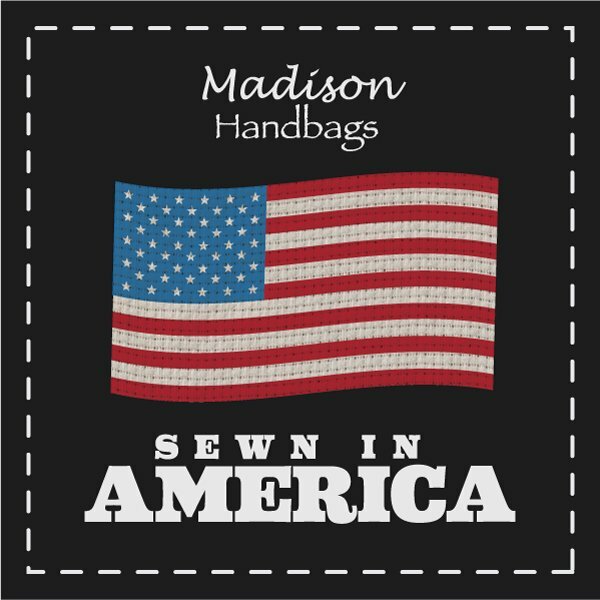 Madison Handbags offers beautiful, designer-quality handbags, totes, wallets, and accessories designed BY you and custom-made FOR you! 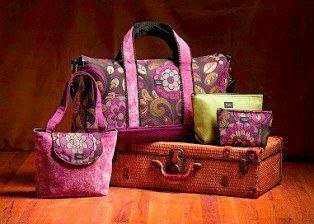 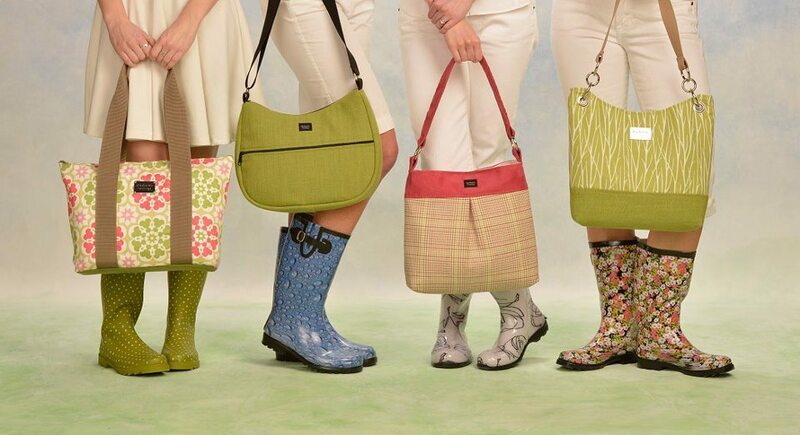 Madison Handbags also offers an amazing business opportunity- a fun and easy way to earn some extra income! 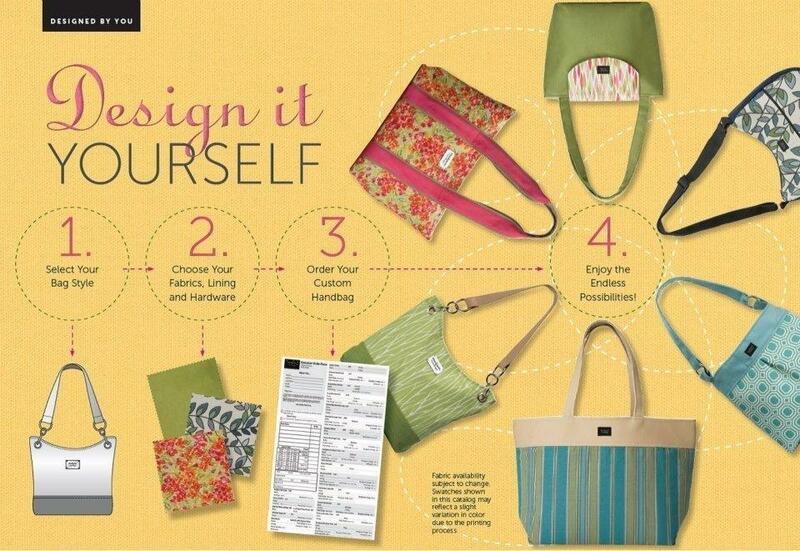 Schedule an appointment and let me share our products, hostess specials, and home business opportunity with you!